Jean has been painting American landscapes for over 30 years. Her journey began in Hawaii, attending numerous workshops and classes, painting in plein air. Her love of nature and what God has created has moved her to paint the American West. Her paintings are inspired on location as she enjoys numerous camping trips in the State and National parks. She enjoys the quality of oil paint and its ability to create depth and a rich dramatic effect. Her artwork was recently displaced in Southwest Art Magazine. Born 1951, in Denver Co. My brother started teaching to draw when I was very young. My family was very supportive of all the children in the family when it came to the arts. In my teens I was given oil paint and all the things needed to start learning the media. I learned what I could in public schools, about art, And that as we all know that was rather limited. So for the most part I’m self taught. 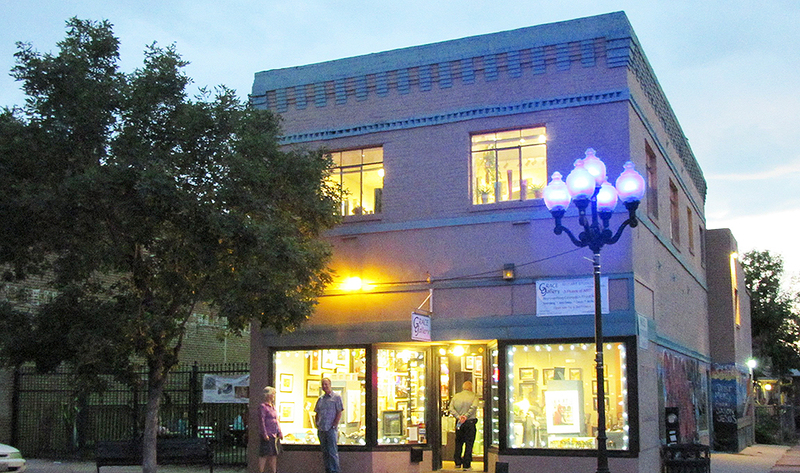 I began showing at Grace Gallery Fine Art a month after Larry and Carol opened the gallery. After showing that Grace Gallery Fine Art for about 8 years. I was invited to manage the gallery for the new owners Jean and Ken Philbrick.